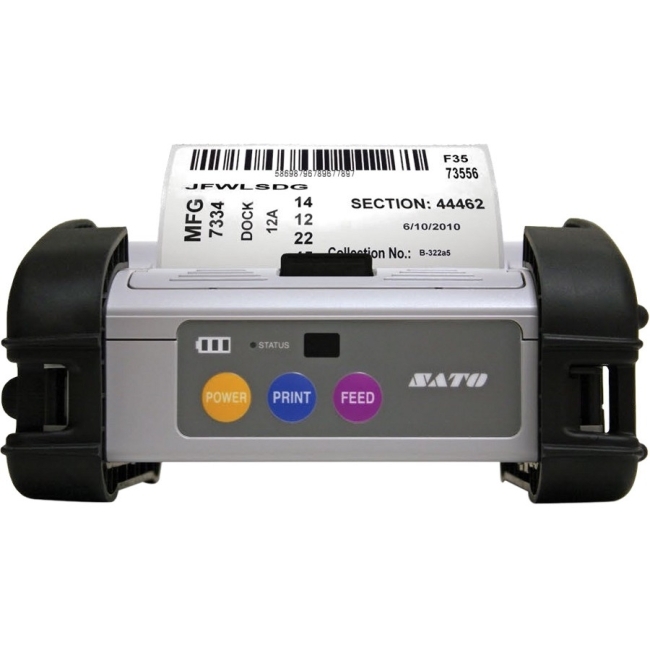 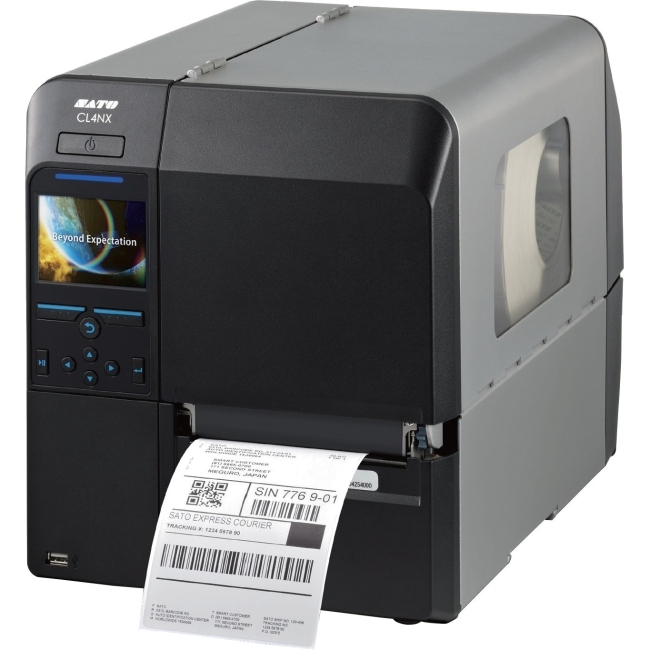 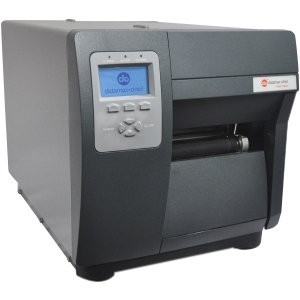 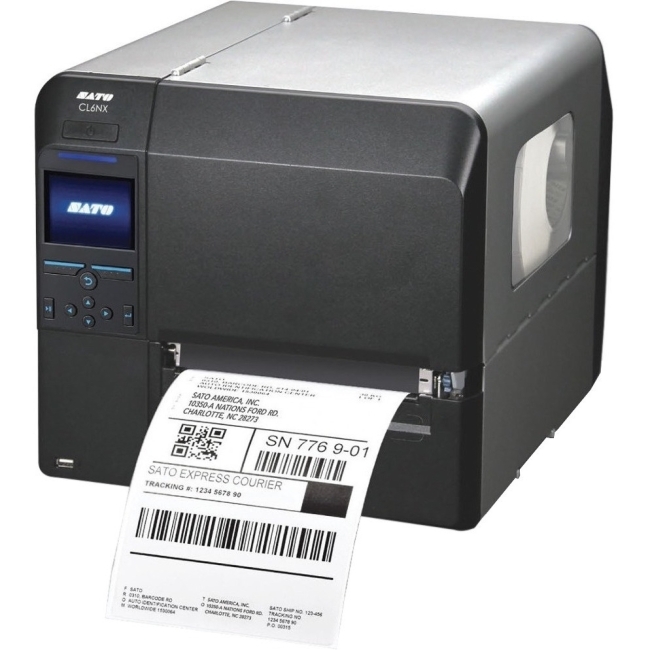 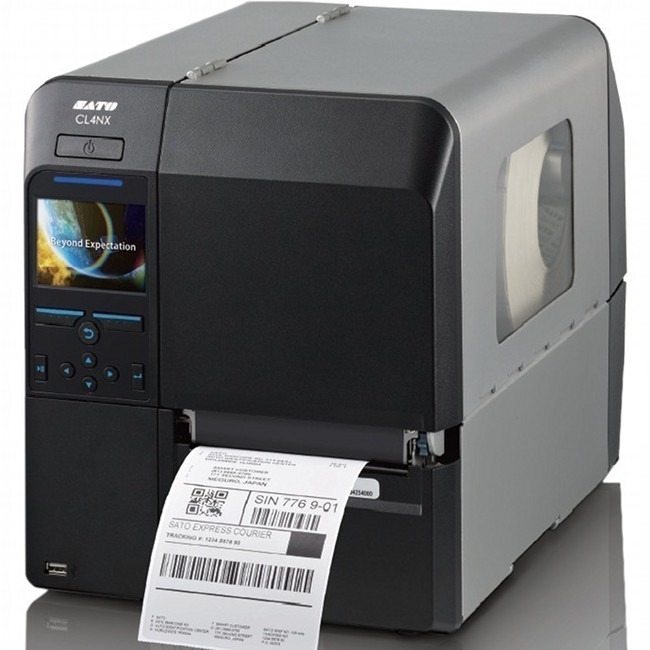 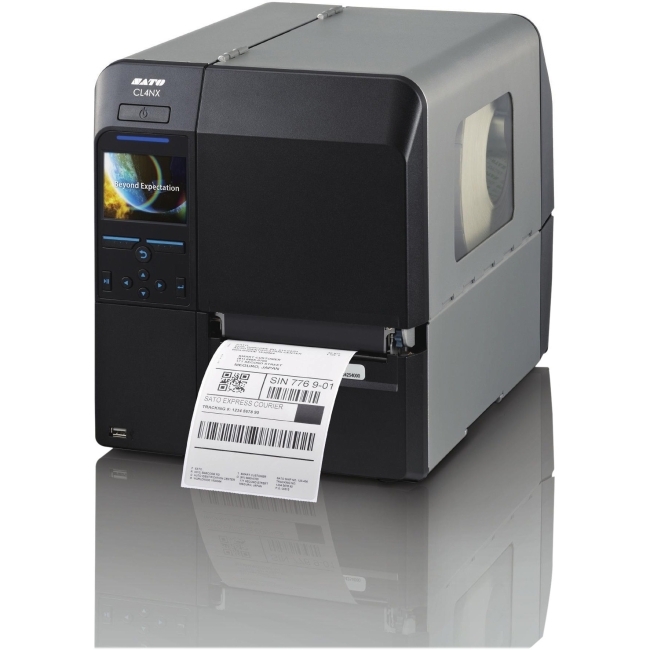 MB400/410i MB400/410i SATO's new mobile MBi Series Portable Printers are the ideal solution for portable print applications. 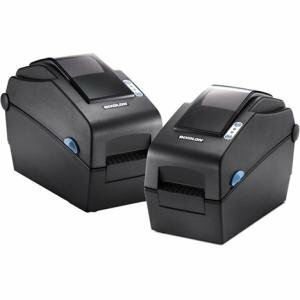 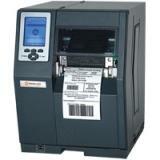 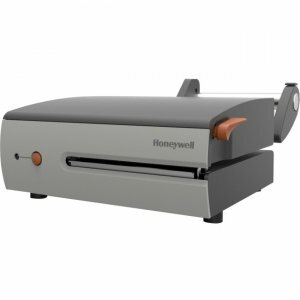 Their compact size, rugged design and lightweight make them ideal for mobile, on-demand printing needs. 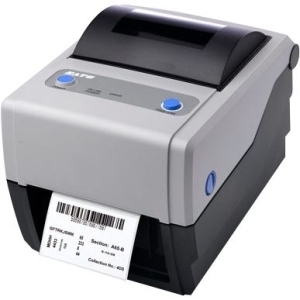 The MB400/410i comes standard with USB, RS232 and IRDA, with optional 802.11b and g (standard with a large display) and Bluetooth wireless technologies.